I know it's a little bit too late to write about my Labour Day's holiday, but still... I'd like to share it with you readers! It has been ages since I've been to One Utama - mostly due to the crowd and difficulties in getting a parking space. 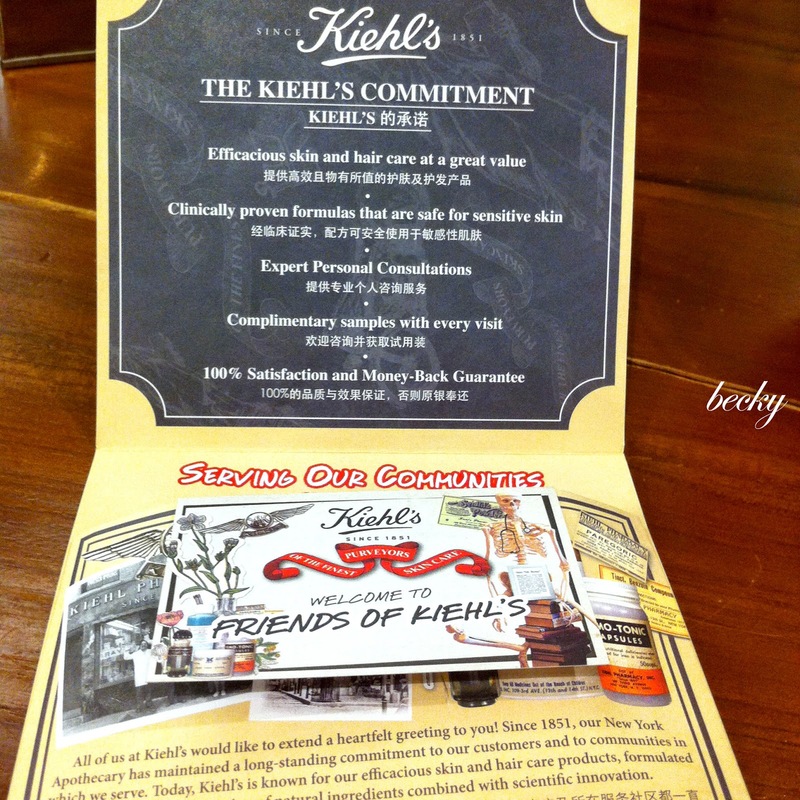 I knew it would be a bad idea to go One Utama during Labour Day (crowd and parking issues...), but I need to pick up my giveaway price - Kiehl's Ultra Light Daily UV Defence SPF 50 PA+++. Thanks to the giveaway from Plusizekitten! 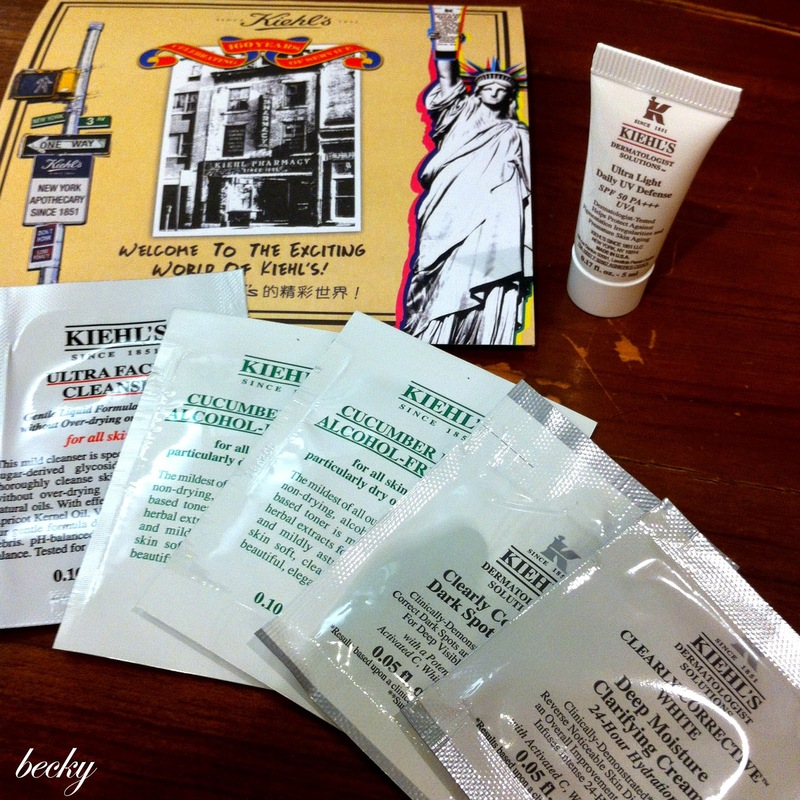 The salesperson was very sweet and gave me a few trial size products to try on. This made me a very happy girl! 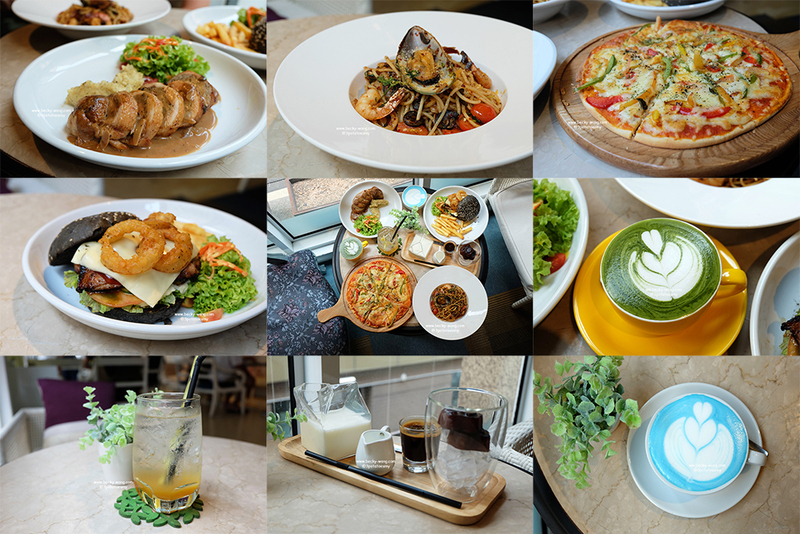 We went to Old Siam Kopitiam at New Wing (Lower Ground) to have our lunch, after collecting my stuff. 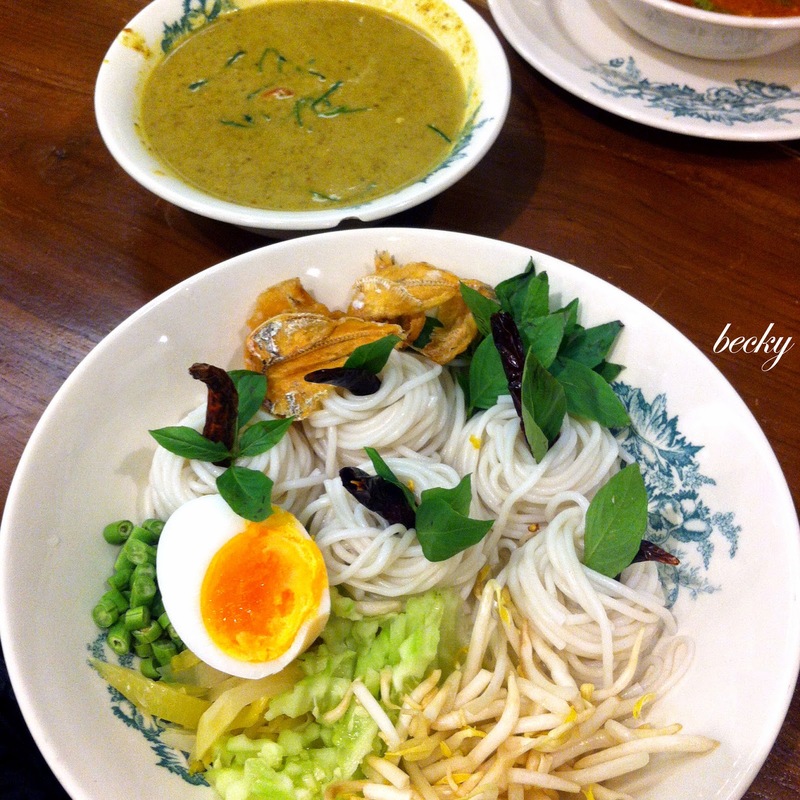 Instead of being one of those posh Thai restaurants in KL/PJ area, Old Siam Kopitiam serves simple yet delicious food. Same goes to their deco - simple wooden deco. The staffs are friendly and attentive too. I love how they go that extra mile on the platting of their food. 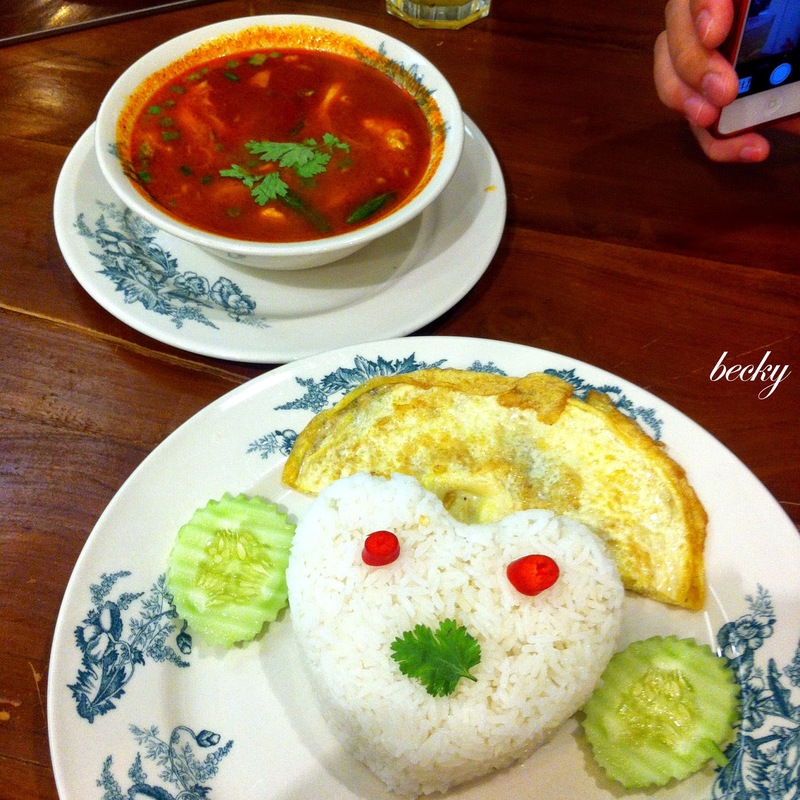 The plating of the rice and omelette looks so cute and funny at the same time - does it resembles a human face to you? The tom yum is not bad - a nice balance of spiciness and acidity. See what I meant by going that extra mile on their plating? 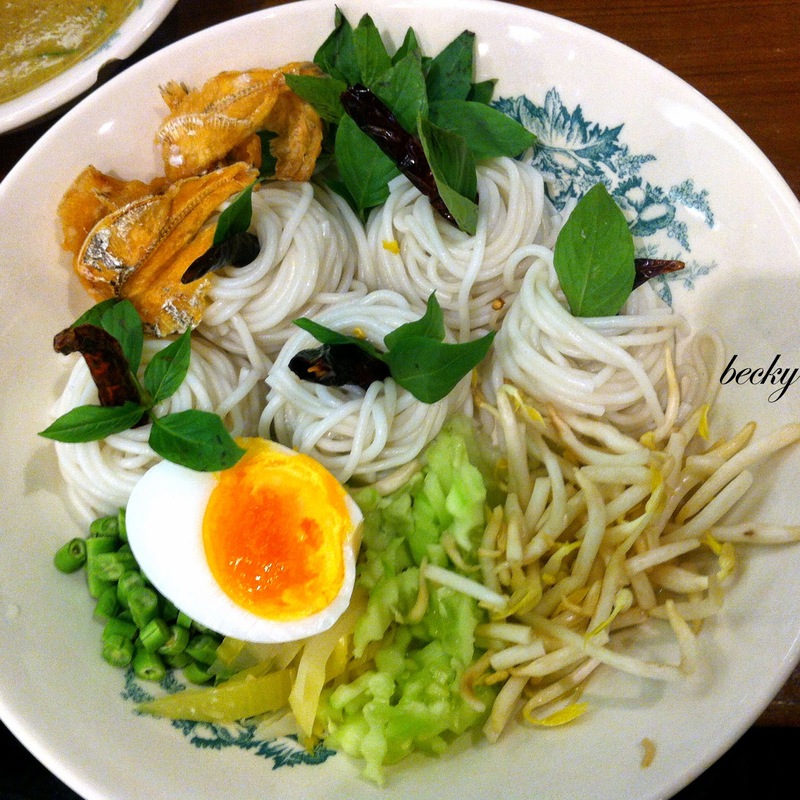 The laksa actually came as shown in the photo. After our movie, we had our dinner at Puran b by Plan b in Isetan before heading home. I kinda like this dish - creamy sauce with hint of cili padi for that extra spiciness. 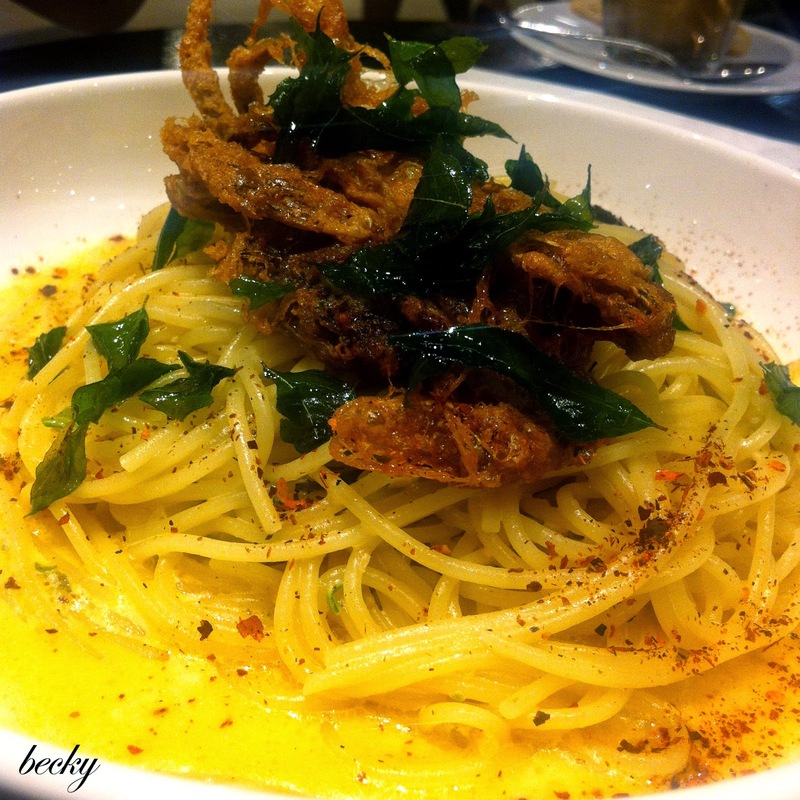 I did not try the soft shell crab and the pasta, so couldn't comment much on them. This was my dinner! However, compare to Joe's, I wasn't quite fancy with mine. 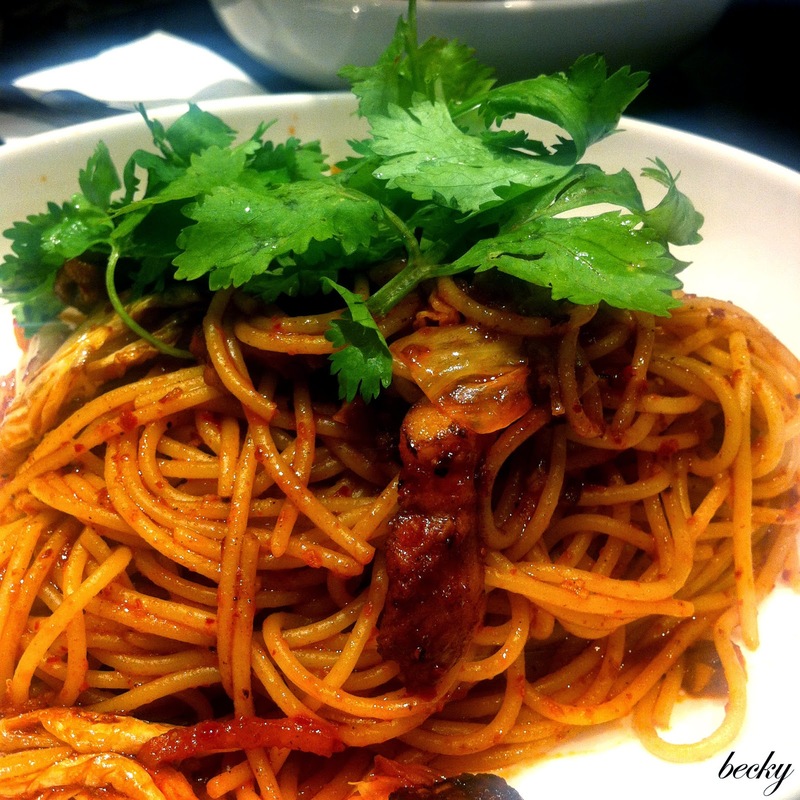 It was spaghetti with Chicken and Kimchi. 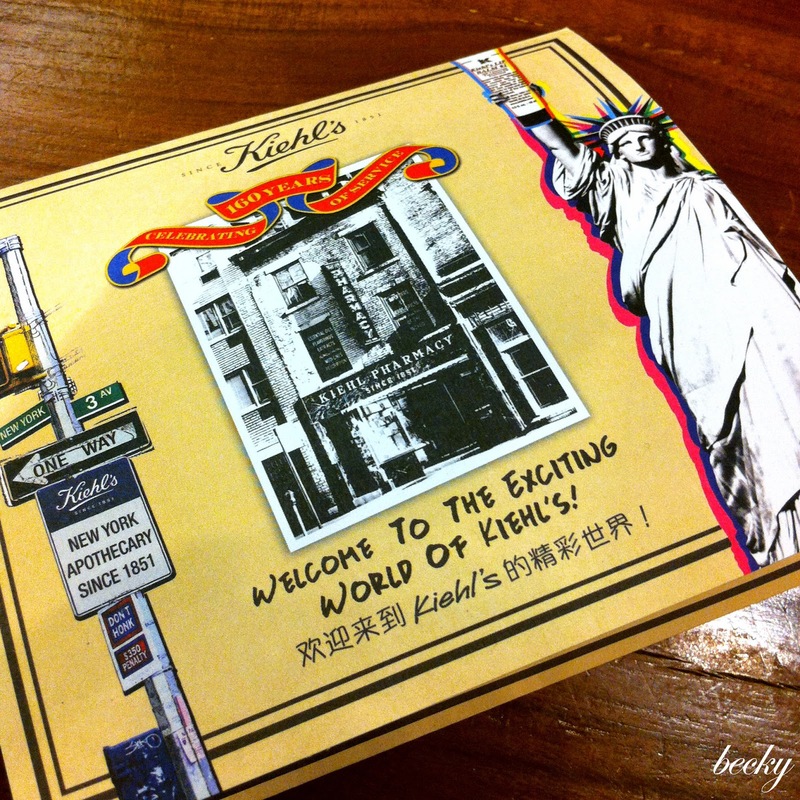 The word "kimchi" caught my attention, so I went with this. It was nice for the first few bites, but I guess it get too heavy for my taste eventually. The pasta wasn't as al dente as I would preferred. So, this was my Labour Day in a nutshell. Basically, you can consider an "eating" day - because Joe bought an Aunt Anne's in between meals and movie; and we shared. Adidas Blogger Cup: Want to Win a Germany Jersey? Bookurve: Shopping for Books? Just A Click Away!